City Will Remix by C.H. District. 8 III 2017 – Album premiere at Pies Czy Suka (Warsaw). The new album ”Dead” will be available (LP, CD, Tape). At this evening You can also listen to C.H. District project. 17 III 2017 – Life album preview at DZiK (Warsaw). Probably the only chance to hear all songs from the forthcoming album live! 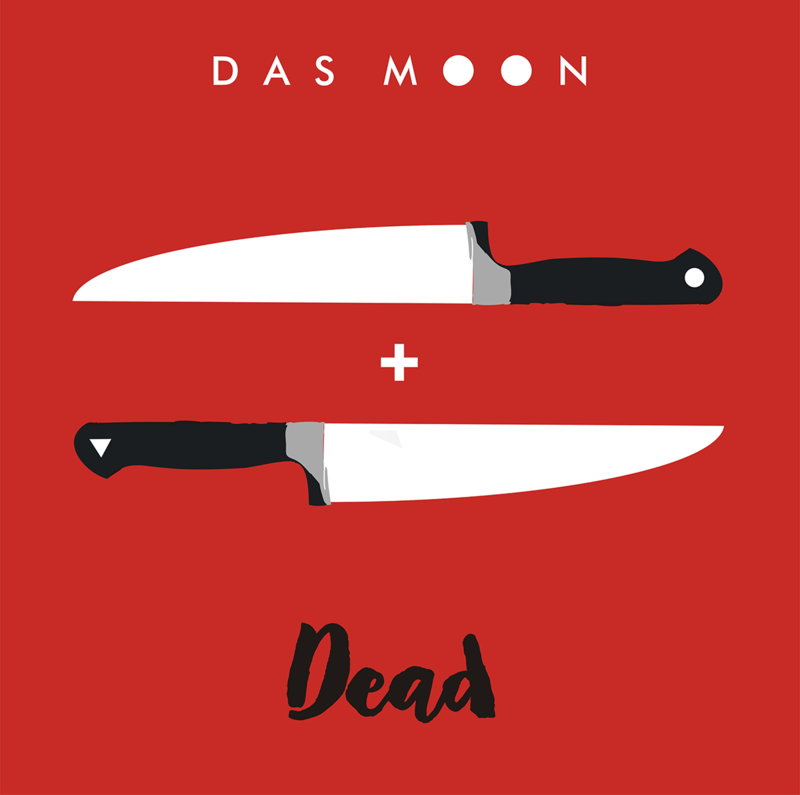 We would like to introduce the cover along with a list of songs for the upcoming DAS MOON album – DEAD. Cover project by Grzegorz Szyma.